ICC Iran to hold it’s Training Course on "Payment Instruments & Guarantees"
ICC Iran is to hold a professional training course of 80 hours entitled as "International Payment instruments & Guarantees" offered by ICC Iran Commission on Banking Technique & Practice from 28 October to 3 Novemeber 2015. 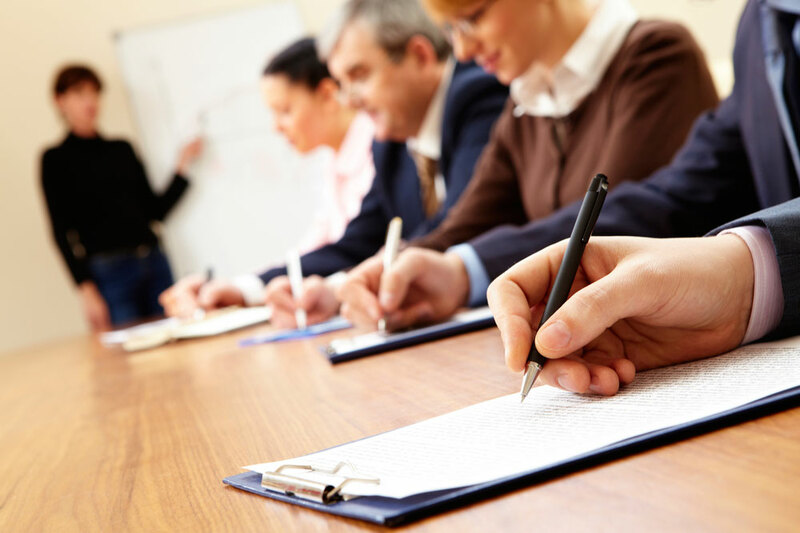 ICC Iran to hold its Advanced Course on "Case Studies for Intl. 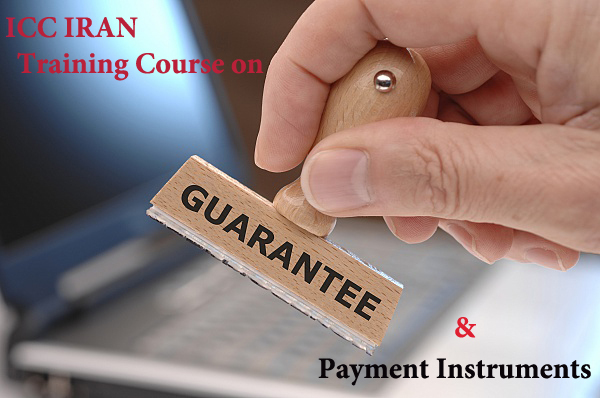 Payment Instruments & Guarantees"
An advanced course on "Case Studies for Intl. Payment Instruments & Guarantees" " will be held by ICC Iran Commission on Banking Technique & Practice from 29 to 30 July 2015. ICC Iran to hold its Supplemental Training Course on "Payment Instruments & Guarantees"
The role of international guarantees in international trade is highly considered by the Chamber of Commerce especially experts, members of international banking commission and business practices for many years. In this regard, ICC has adopted rules and regulations to facilitate international trade through the harmonization of concepts for parties of guarantees. 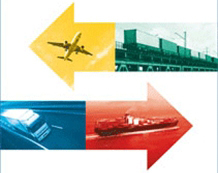 ICC Iran to hold its Training Course on "Sale Contract, Shipping Document & Cargo Insurance"
For the first time ICC Iran commissions on Arbitration, Banking, Insurance and Transport & Logistics will hold professional training course of 80 hours entitled as " Sale Contract, Shipping Document & Cargo Insurance " on 7 - 8 December 2014.